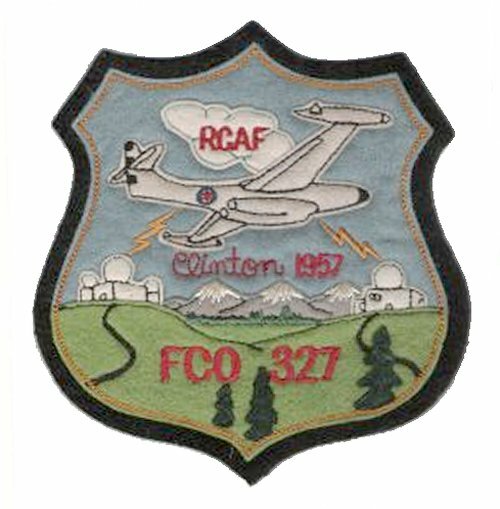 FCO Course 426 - February 1960. 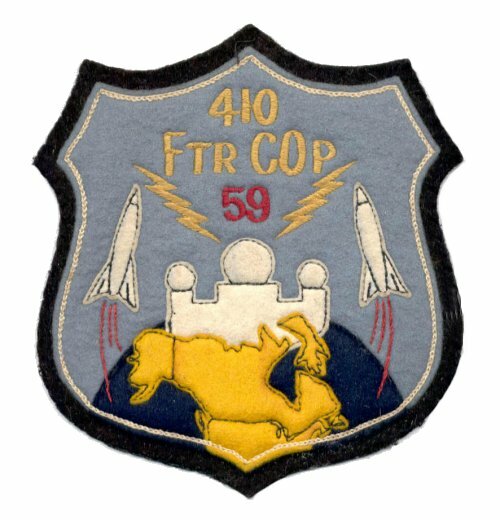 Ftr COp Course 410 - 11 May 1959. Courtesy Carolyn Dorrington (now Wallace). 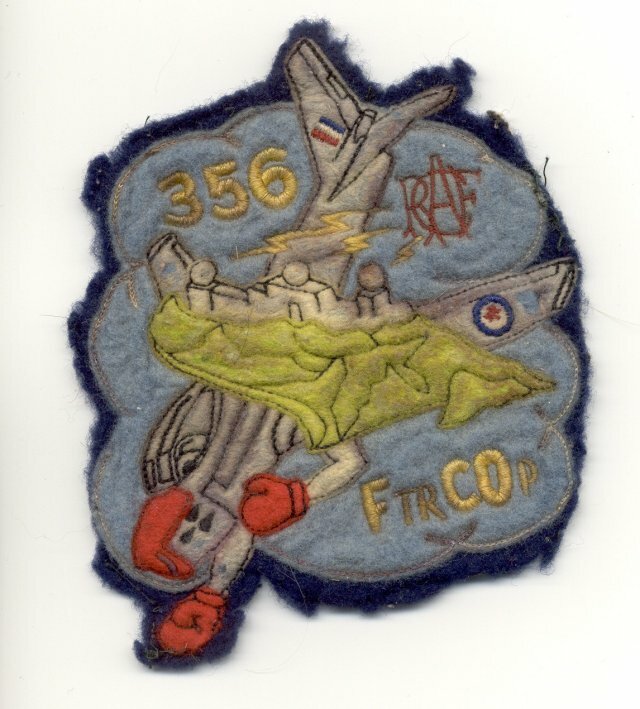 FCO Course 356 - October 1957. 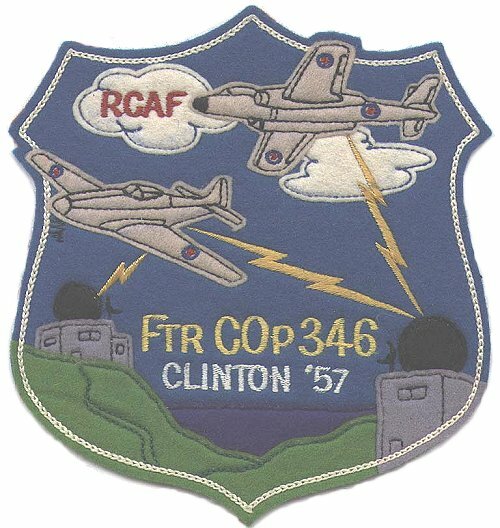 Ftr COp Course 346 - June 1957. 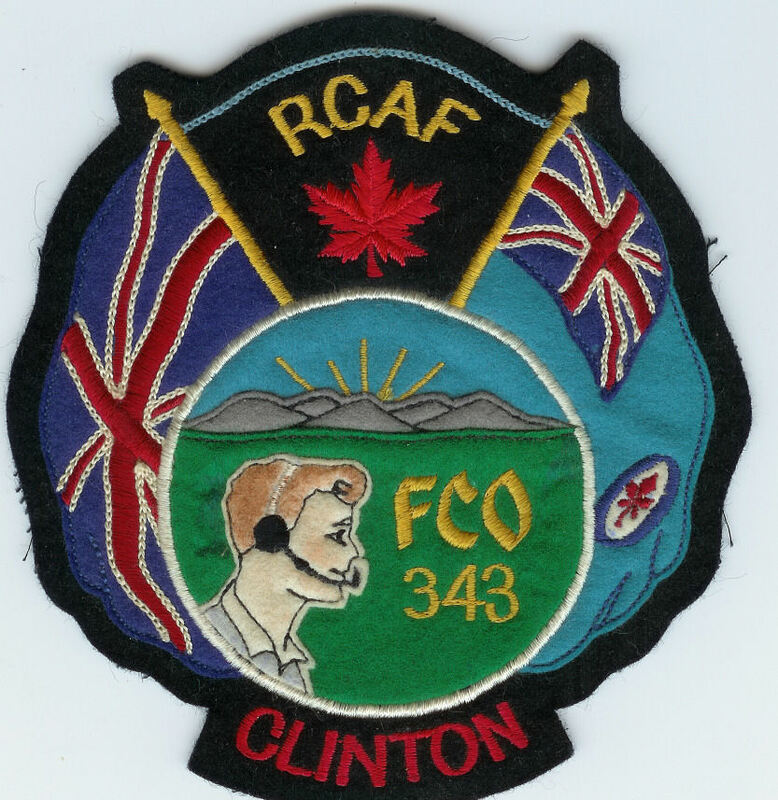 FCO Course 343 - May 1957. 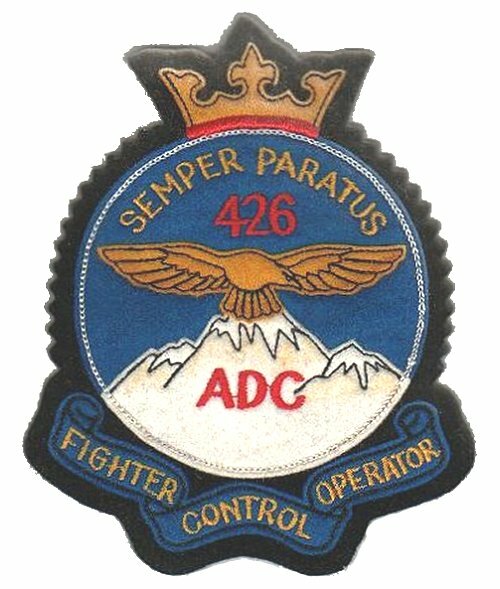 Ftr COp Course 327 - 1957. 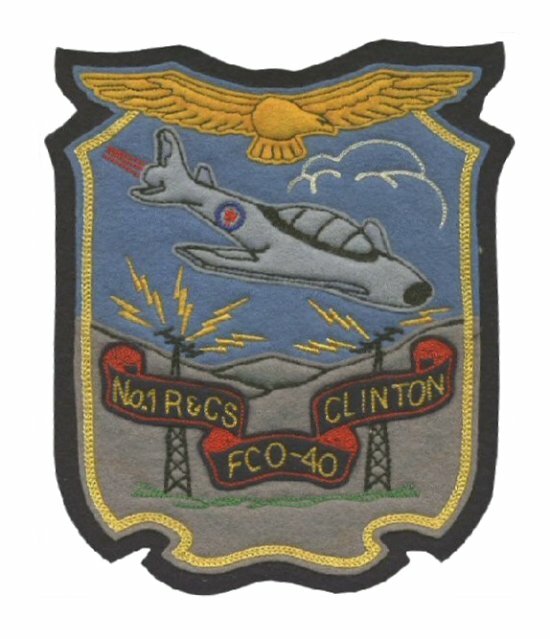 FCO Crest at Metz France - June 1956. 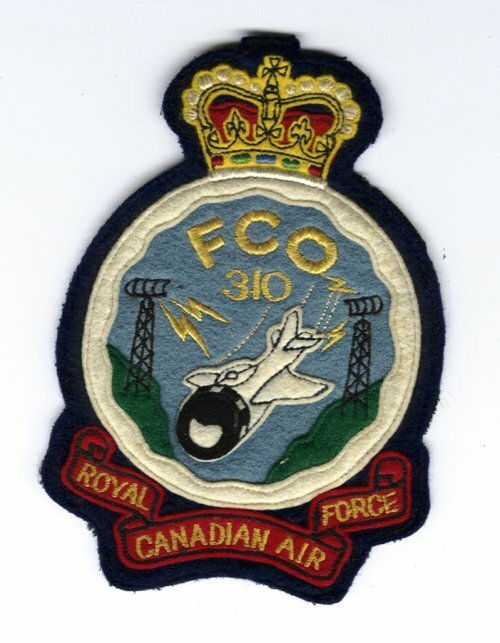 FCO Course 310 - 1956. 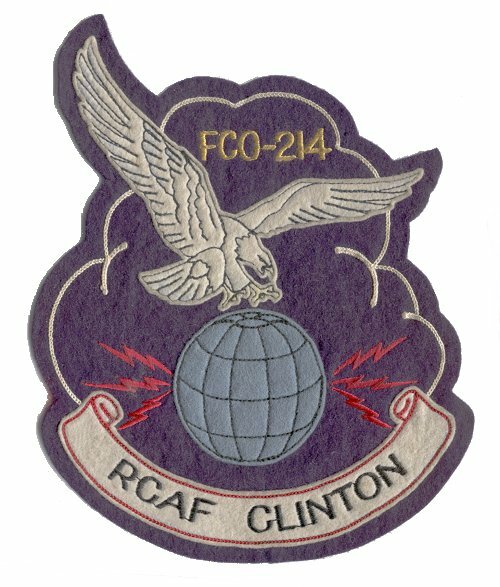 FCO Course 214 - December 1954. 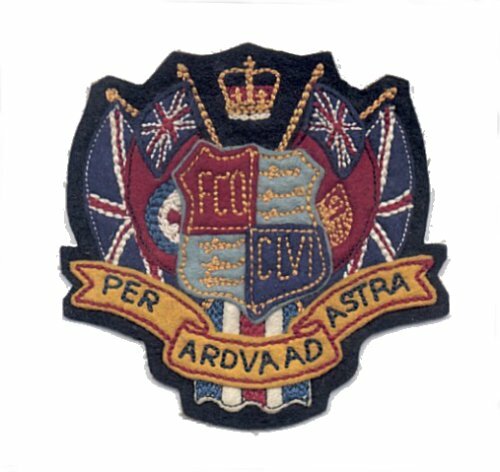 FCO Course 113 - 1953. 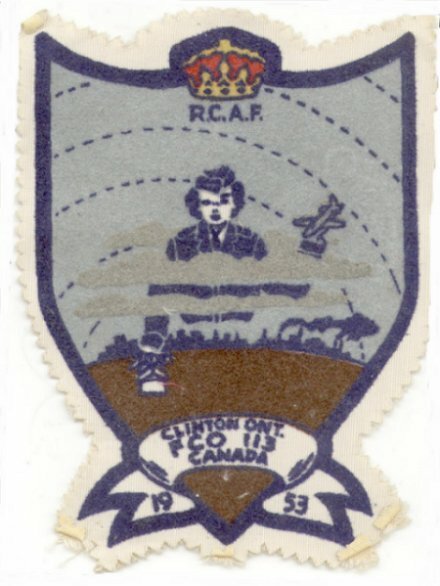 FCO Course 40 - November 1951. Courtesy Norma Drysdale (now Gibson).